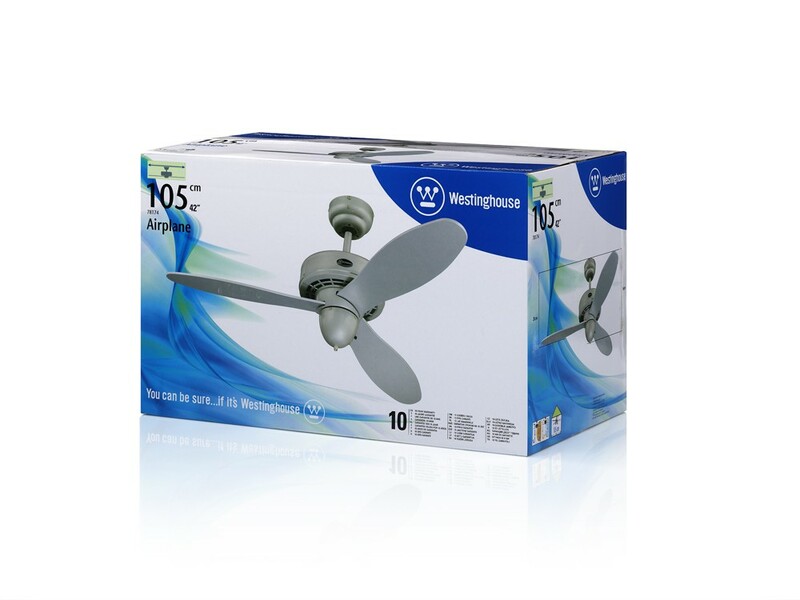 Westinghouse ceiling fan Airplane silver 105cm / 42" Ceiling fans for domestic and professional environments Ceiling fans without lighting 100 - 119 cm / 40" - 47"
The Airplane by Westinghouse gives off an elegant charm: this ceiling fan shines like star with its high-quality silver without appearing to brash. 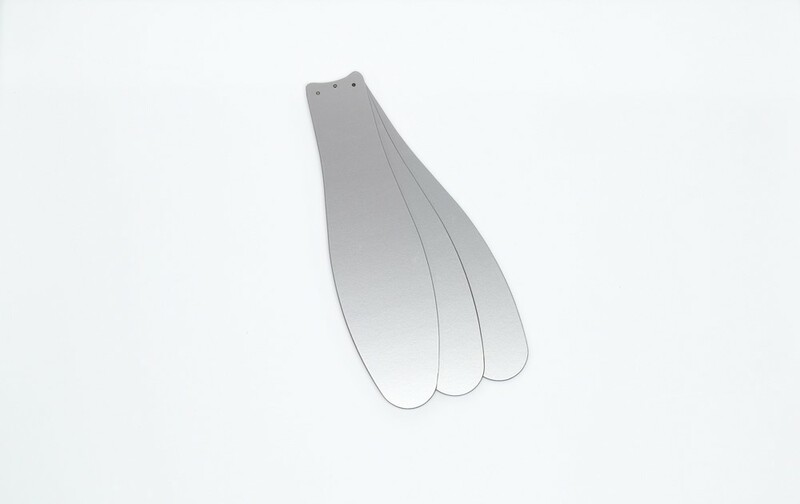 It perfectly matches many different styles of interior designs and demonstrates quiet operating combined with high performance. 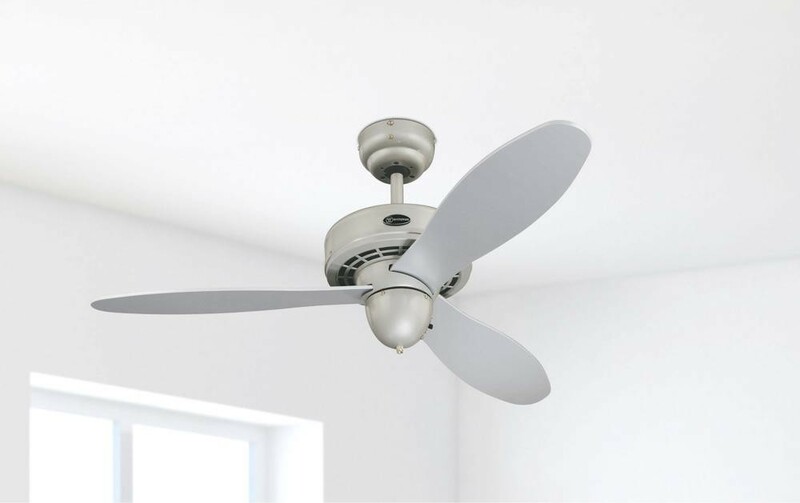 The fan has two modes, forward and reverse function, which means that it provides a pleasant breeze when it gets too hot and helps reducing heating costs during the colder months. 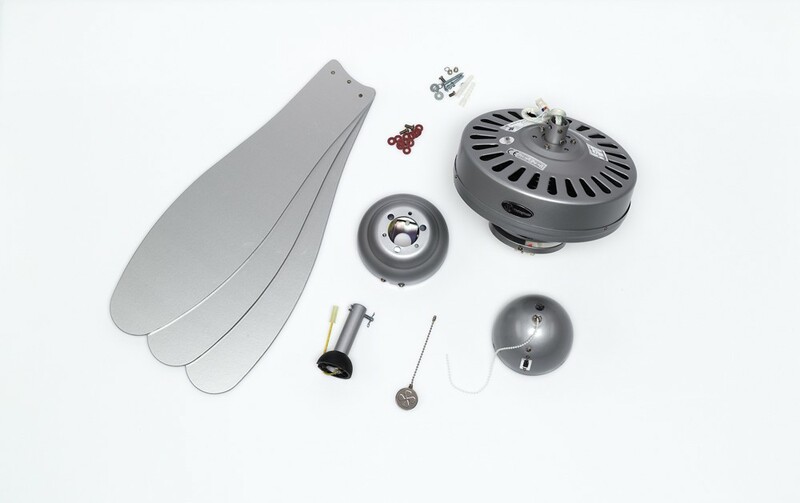 Overall drop: 40cm / 15.7"
Ceiling Fan Kroma with pull cord 91cm / 36"
Westinghouse ceiling fan Jet Nickel 105cm / 42"